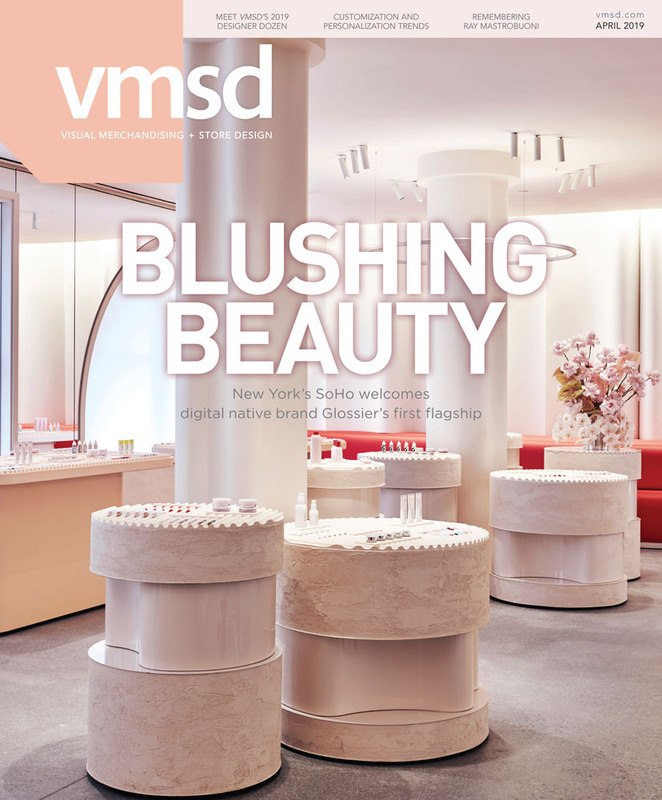 Since 1897, VMSD has provided retail professionals with the most up-to-date, innovative retail design ideas, visual presentations, new products, merchandising strategies, and industry news and events. Celebrating the art and science of retail design, VMSD draws on more than 120-plus years of history to serve the market, delivering information and inspiration straight from high-level executives who drive this industry. VMSD also hosts the annual International Retail Design Conference (IRDC), a premier educational and networking event for the store design and visual merchandising community, drawing hundreds of attendees from the U.S. and abroad. For more information on IRDC, please visit irdconline.com. To contact the VMSD staff, please use the appropriate contact information for your inquiry.